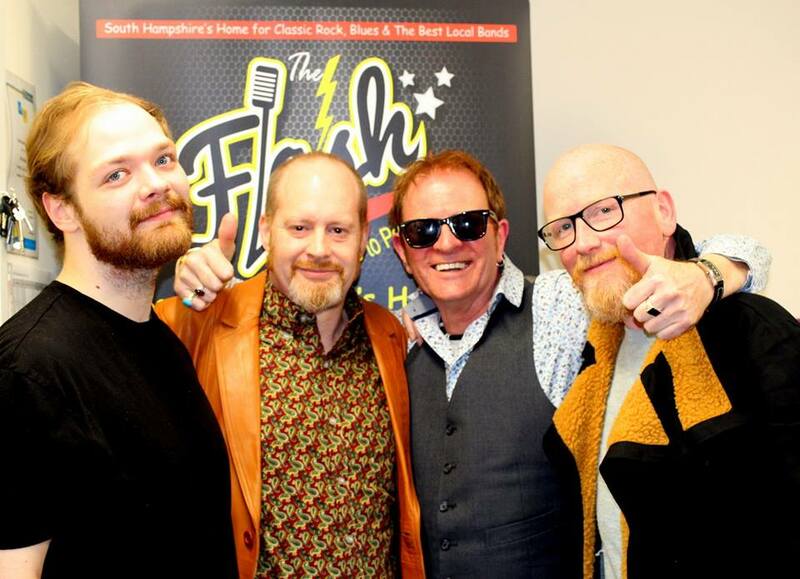 Steve Vinyl, Martin Kirby (station manager) and THE FLASH radio team would like to say a BIG THANK YOU to the band CRASH DIVE SECT for coming into the studio on Thursday evening to join STEVE VINYL'S PUNK AND NEW WAVE SHOW, for an informative chat about their music, inspirations, and future plans. If you missed Thursday evenings show, its repeated again TONIGHT from 10pm. Photographs by michelepaulphotography.